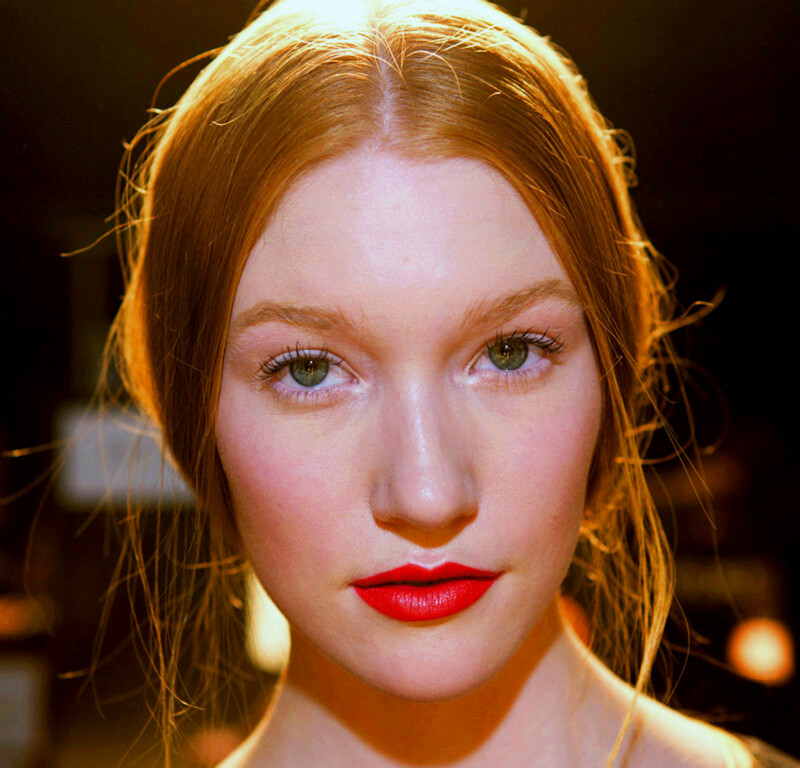 Bright lips aren't fading into the background for Spring. 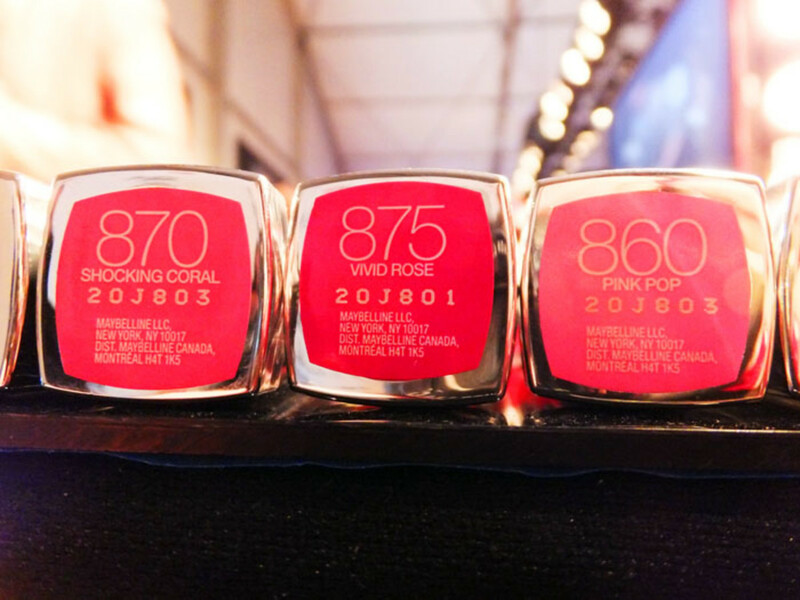 Models on the Joe Fresh Spring/Summer 2013 World Mastercard Fashion Week runway wore a tangy bright shade called Vibrant Mandarin, one of eight new Maybelline New York Color Sensational Vivids Lipcolor shades launching in January 2013. My little beautygeek heart did a great big happy dance when, in response to my post on Maybelline New York&apos;s lovely new Color Whisper lipsticks, reader Natasha commented that she "could have 15 bold pink lipsticks and still want more," and that she wants "to spend money on COLOUR" (followed by about 684 exclamation marks). 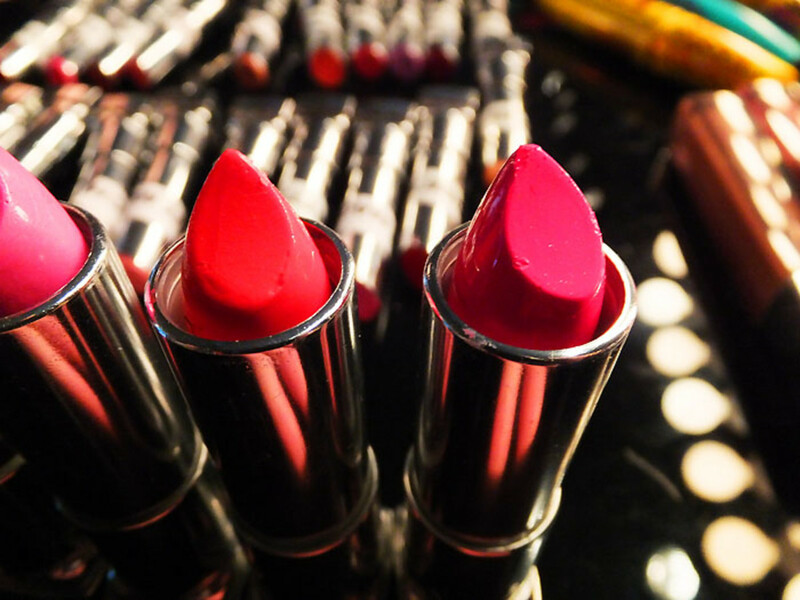 Because bold, bright, freaking-fabulous lipstick signifies two things for many, many women: 1) a beauty fear put to rest, and 2) powerful confidence. To all newly fearless beauties, like GaÃ«lle here to the right (wearing Ambition, by Lush), who have put aside safe neutrals for brilliant bold shades, bright lips are definitely not fading into the background come Spring. 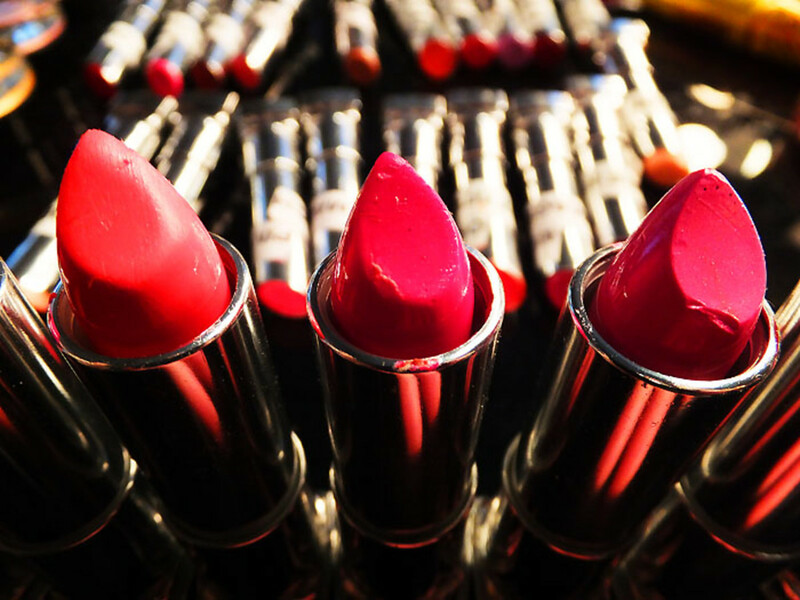 Adding to our happy collection of intense colours by Joe Fresh, Rimmel London, CoverGirl, Obssessive Compulsive Cosmetics, Chanel, Lippy Girl, Make Up For Ever and more, Maybelline New York is launching Color Sensational Vivids Lipcolor in January. 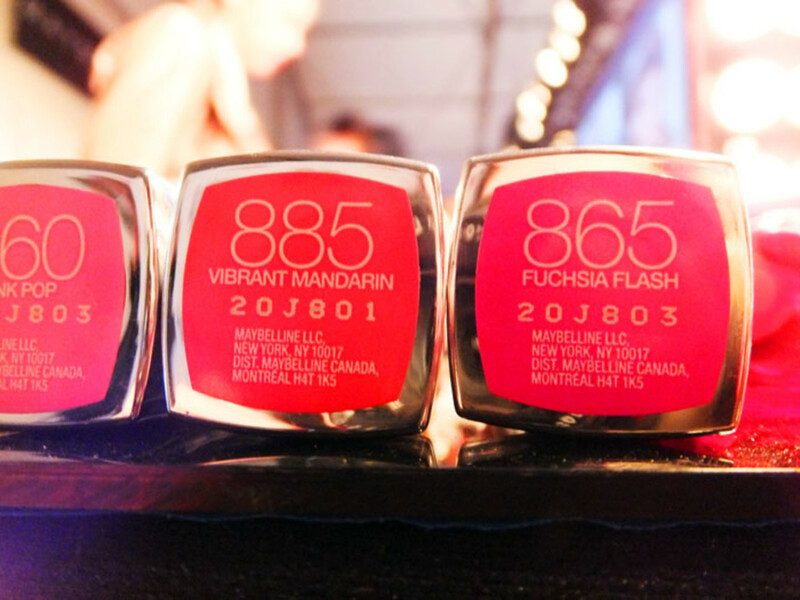 That&apos;s Color Sensational in Vibrant Mandarin in the opening photo, on a model in last night&apos;s Joe Fresh Spring/Summer 2013 runway show at World Mastercard Fashion Week in Toronto. 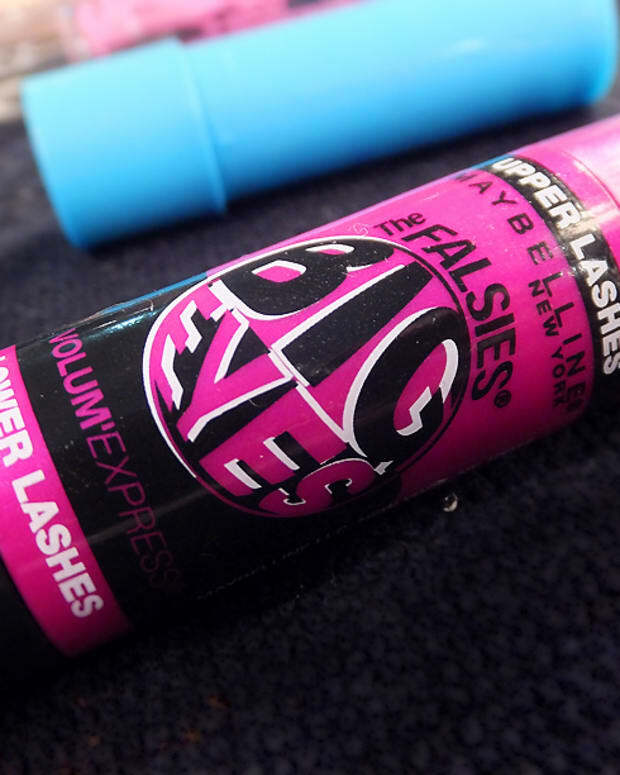 The eight-shade Maybelline New York Color Sensational Vivids lineup ($9.99 each at drugstores and mass retailers) consists of hot pink, bright coral, fiery red, tangy orange and kicky fuchsia, all of which should look the same on your lips as they do in the tube. Color Sensational Vivids promise saturated colour in a creamy, hydrating formula that moisturizes with honey nectar and other conditioning agents. 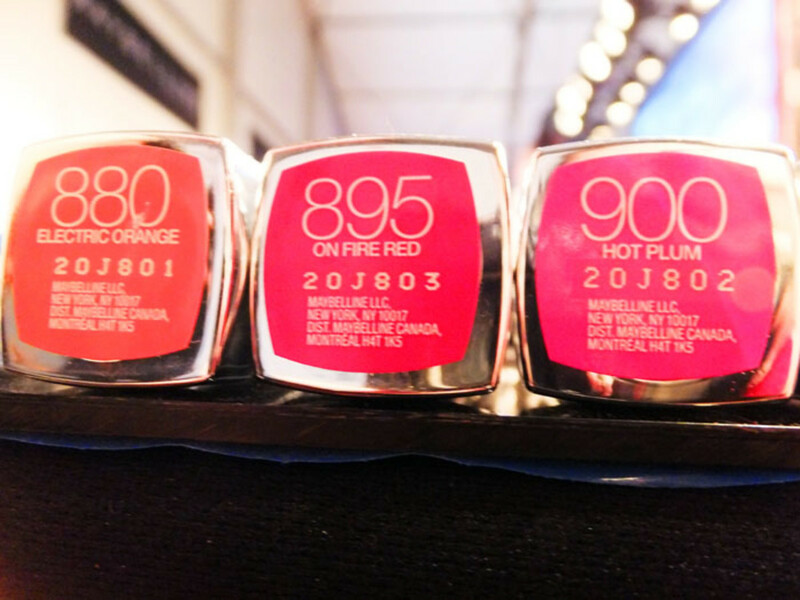 Maybelline New York Color Sensational Vivids Lipcolor hits stores in January 2013, just in time to lift us out of our just-beginning winter doldrums. 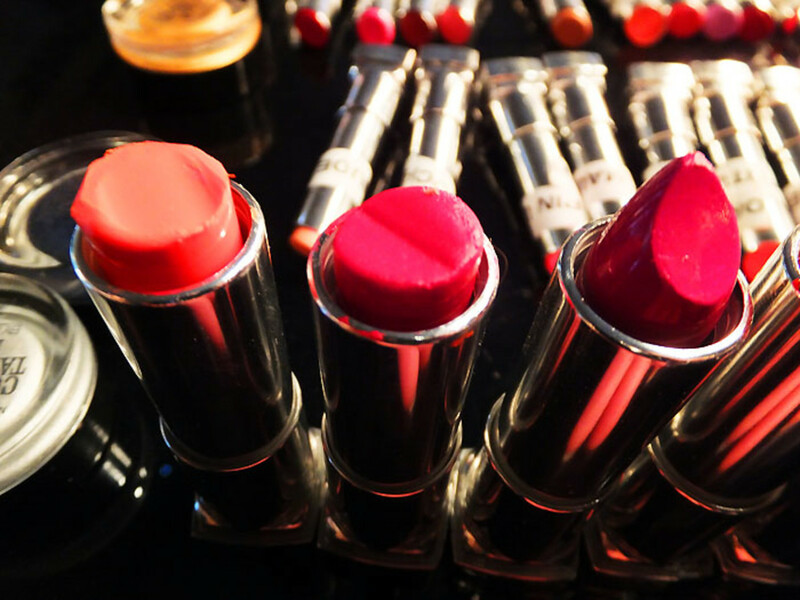 If you haven&apos;t braved bright lipstick yet, you&apos;ve got time to train! 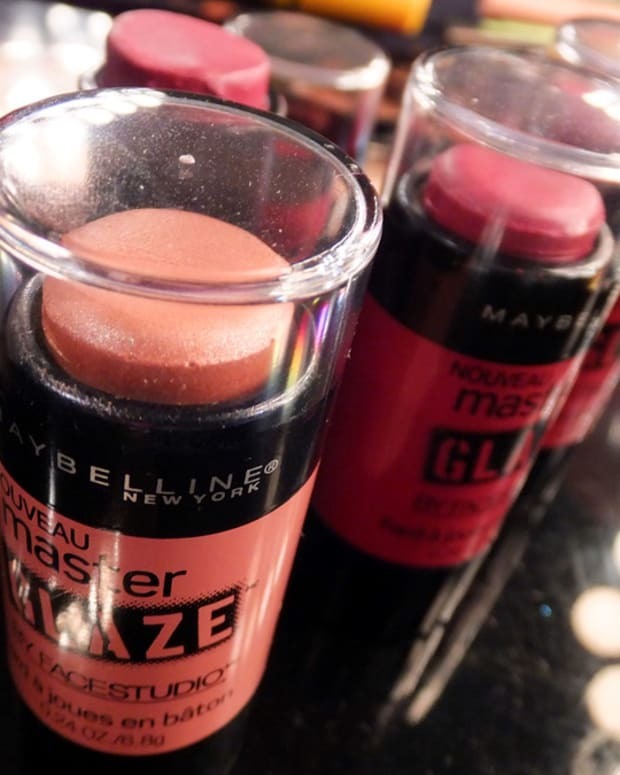 Backstage photo via the Maybelline New York Canada.